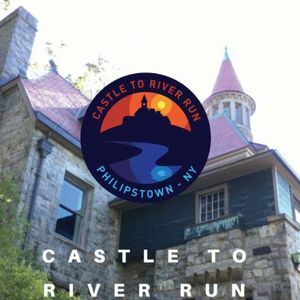 The Castle to River Run takes place in the historic Hudson Valley. The 1/2 marathon race takes you up past Osborn's Castle and down to the Hudson River. The 5K race follow part of Benedict Arnold's escape path down to the Hudson River and back to the recreation center. 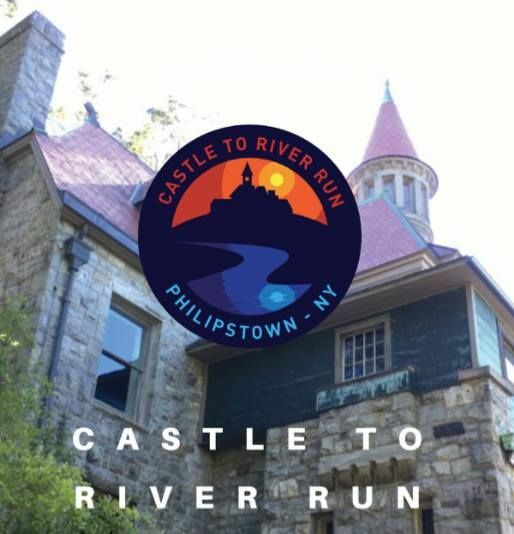 The 50k races takes you past both the Castle and Benedict Arnold's escape path as well as into the Hudson Highlands State Park. 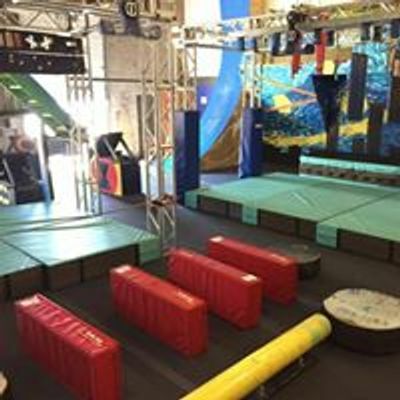 Our kids 1-mile takes place right on the recreation center grounds and enjoys the beautiful fall foliage and picturesque views.